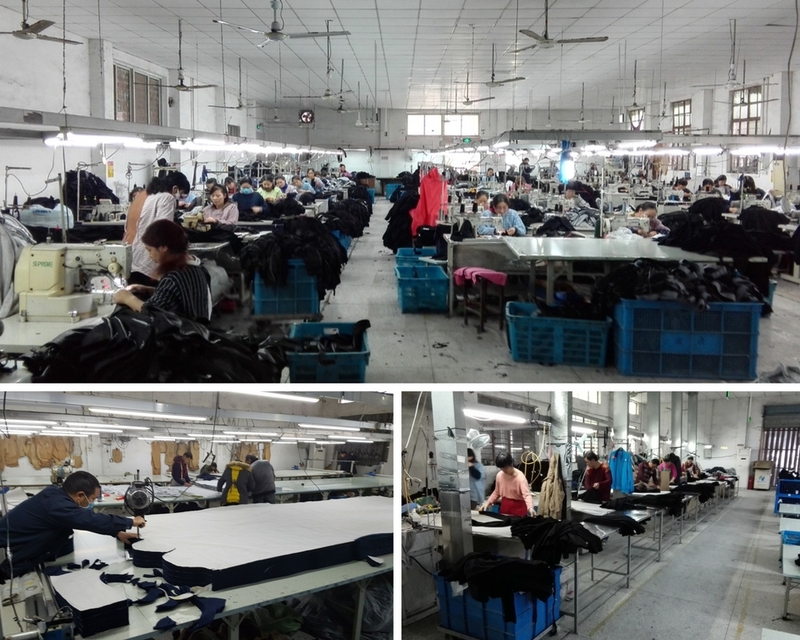 TMT CANADA has been in Sportswear Manufacture industry since 2002. We have been an established and popular company with an excellent track record for the best customer satisfaction. We have never compromised on the quality when it comes to our custom t-shirts, hoodie, athletic wears, yoga pants to our casual and athletic use public in Vancouver We believe in keeping the customers happy and providing them with products at a very competent price. We have an excellent staffs who will guide you with their best ideas by keeping in constant touch with your company and informing about the market trends. Industry Leader in selection of hoodies and sweatpants in Canada. Highest quality standards in detailing and construction. Tighter stitch density creating an extra smooth print surface for sharper, more vibrant, and consistent graphic results on all colours. Softest hand feel for extra comfort and an anti- pilling finish for long lasting durability. Since 2002, TMT CANADA is one of the leading companies in Vancouver's sportswear manufacturing industry. We have a distinct reputation for offering the highest quality t-shirts, hooded sweatshirts, sweatpants, yoga wear and other athletic wear. All rights reserved. © 2016 TANGTEX MANUFACTURING & TRADING INC.